In July we will travel to exotic locations with a former female spy as she searches for the baby she was told was stillborn. 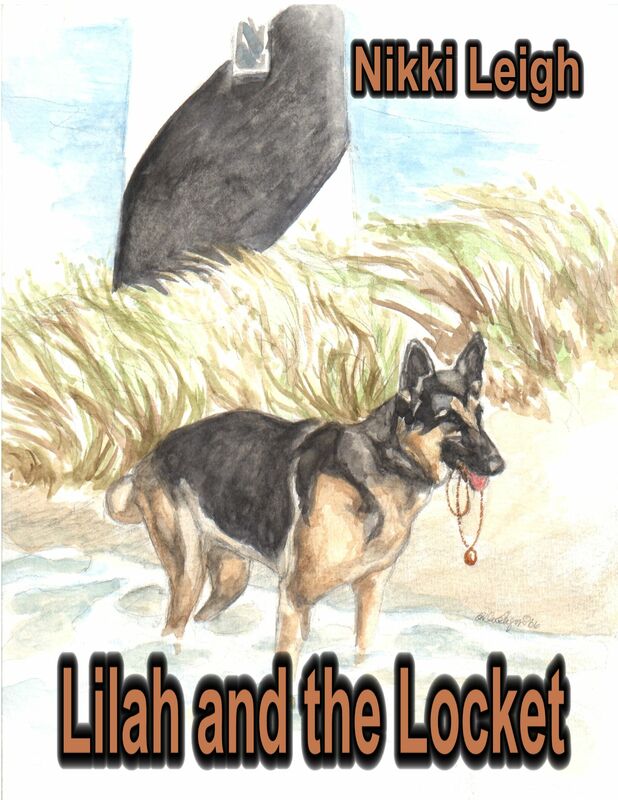 She will search for answers to her parents’ deaths and she will face danger along the way…. Will you come along with us on this journey? 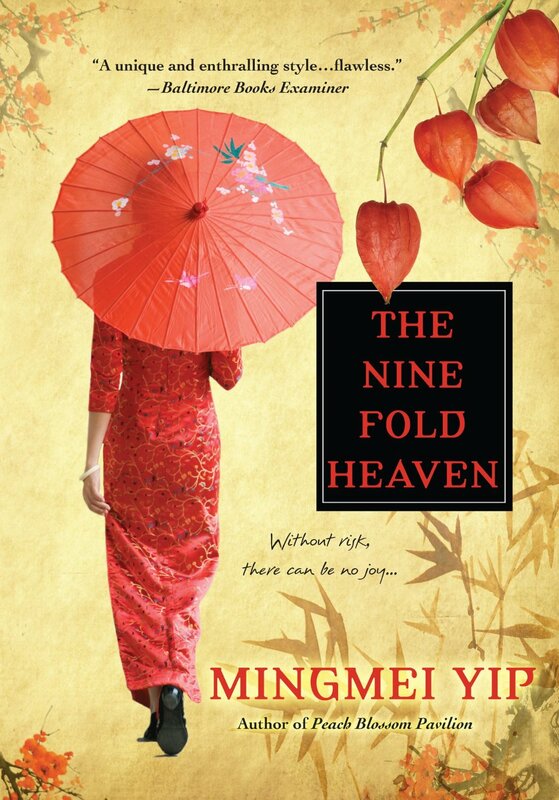 Author, Mingmei Yip, is releasing her latest book – Nine Fold Heaven with Kensington Books and will be doing a virtual tour with us. An ex spy and nightclub singer who undertakes an emotional and dangerous journey to reunite with her lost lover and the baby she was told was stillborn, and to discover the secret of her parents’ murder. We want to reach out to bloggers who review books, feature authors and who want to share information about any of these topics – Chinese singers, Chinese women spies, Chinese orphans, chinese gangsters, interracial romance, the mother-baby bond, women’s rivalry and friendship, romance, undying love, love triangle, and revenge. Tuesday July 30 – Chrissy shares a guest post about the challenges for an author writing about the complex relationships between women – friendship, rivalry and so much more on her blog – http://wp.me/p3pk1s-xP. The post is by Mingmei Yip – author of Nine Fold Heaven. Mingmei Yip has been writing and publishing since she was fourteen years old and now she has twelve books to her credit. Her five novels are published by Kensington Books and her two children’s books are published by Tuttle Publishing. Mingmei is also a renowned qin (ancient string instrument) musician, calligrapher and painter. In Hong Kong, she was a columnist for seven major newspapers. She has appeared on over sixty TV and radio programs in Hong Kong, Taiwan, China and the US. Contact Nikki@nikkileigh.com to participate in this virtual book tour. We look forward to speaking with you soon about this project. On July 2 – we launch Shobhan Bantwal’s virtual tour for her latest book… The Reluctant Matchmaker. If you like interesting fiction, getting a glimpse into other cultures, strong female characters, and a fresh approach to issues and concerns for women in the 21st century – you need to read books by Shobhan Bantwal. Her books are called Bollywood in a Book and provide many interesting insights in Indian culture and traditions, while showing us the struggle to merge two worlds. 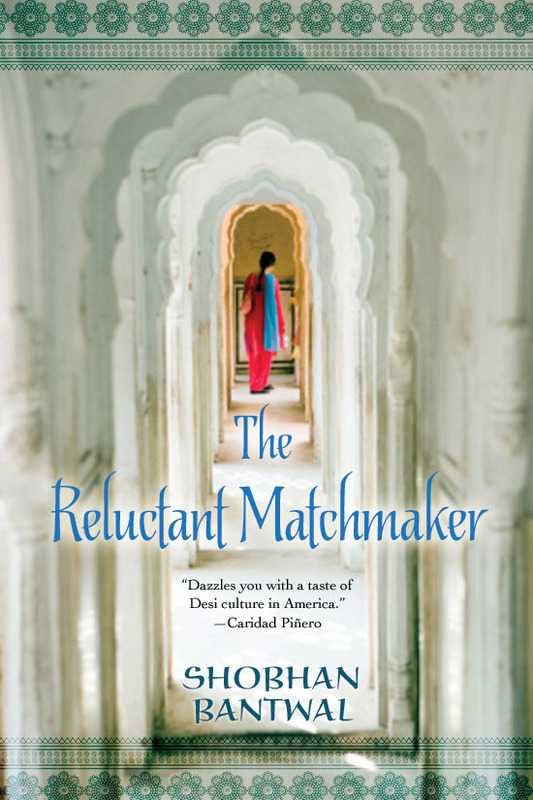 Wednesday July 25 – Are you still trying to decide whether to order The Reluctant Matchmaker by Shobhan Bantwal? Well, we’re going to share the first chapter to see if that will nudge you to goahead and order your own copy – Chapter 1 of The Reluctant Matchmaker is posted here for your reading enjoymenthttp://www.learntosellmorebooks.com/chapter-1-the-reluctant-matchmaker/ and you have a chance to meet some of the primary characters. It starts with a bizarre accident. Petite and successful Meena Shenoy’s contented life turns upside down when she collides, literally, with her strikingly tall boss, Prajay Nayak, and suffers a nasty fall. But when she discovers that he’s a bright, caring, family-oriented man, she’s attracted to him. 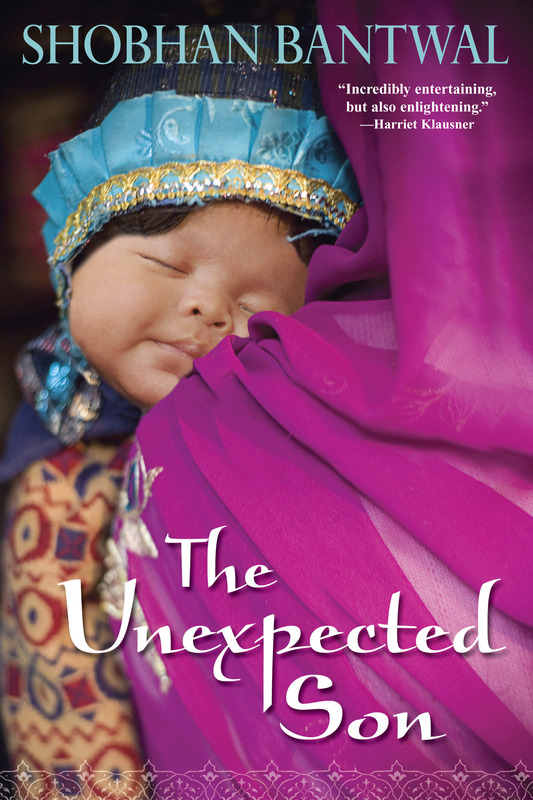 When he unexpectedly asks her to meet him in secret, she wonders whether he feels the same way about her. Meena walks into his office that evening with high romantic hopes. Imagine her shock when instead of declaring interest in her Prajay makes an astonishing request: He wants her to craft a personal ad that will help him find a suitable wife – a statuesque, sophisticated Indian-American woman who will complement his striking height. Despite her feelings for Prajay and the complications of balancing work and her “marriage consultant” role, Meena can’t refuse the assignment, or the generous fee attached to it. While she nurses her bruised heart, Meena comes to some surprising realizations about love, tradition, and the sacrifices she will—and won’t—make to fight for the man she loves. Its time to announce the winners from Mirella Patzer’s virtual book tour. She decided to give away 4 books – 2 for people who posted comments and 2 for the blog owner that hosted those comments. Pam Thibodau and Cindy K. Green. You are encouraged to stop at each blog visit and post a comment for Mirella. Each comment enters you in a drawing for a free print copy of the book at the end of the tour. 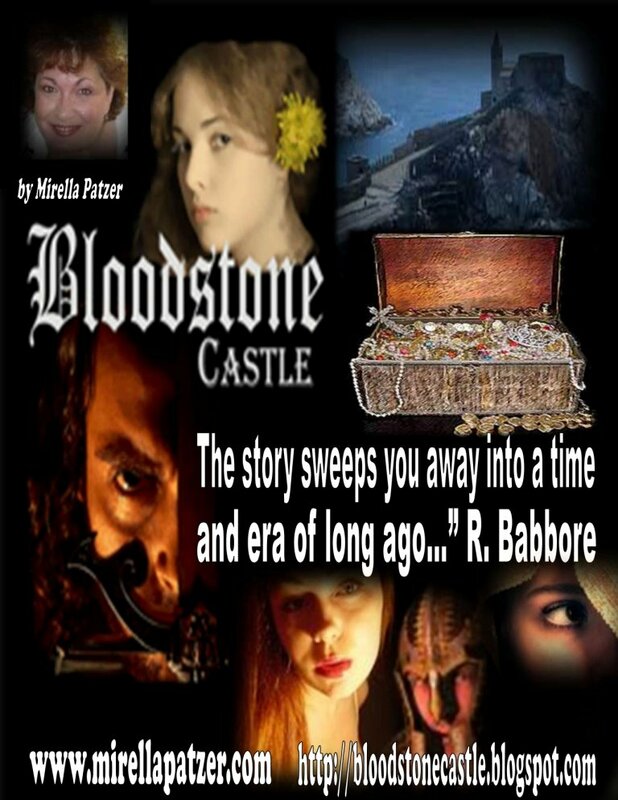 So, visit Mirella, learn more about Bloodstone Castle and post comments. Mirella looks forward to getting to know her readers. We kick off the third week of Mirella Patzer’s virtual book tour with a visit to New Zealand with Yvonne Walus. I’d also like to put out an invitation to visit my Book Promo 101 radio show Monday afternoon. I’ll interview author, Terry L White, and we’ll talk about her historic novel Chesapeake Harvest. You will have a chance to ask questions. Visit www.blogtalkradio.com/nikkileigh. For people who can’t join us at 4 pm EST – the show will be available for download after the show.